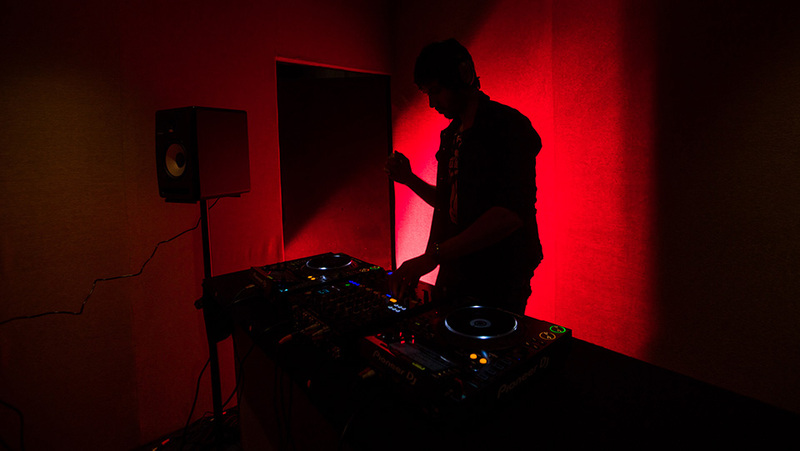 Learn DJing from India’s top DJs and take your performace to the next level. 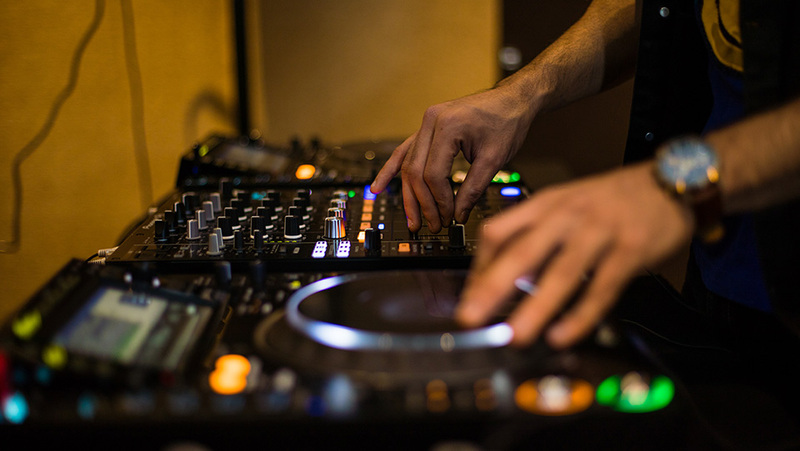 If you want to learn to DJ at a professional standard and then get experience playing live at club events this is the course for you. 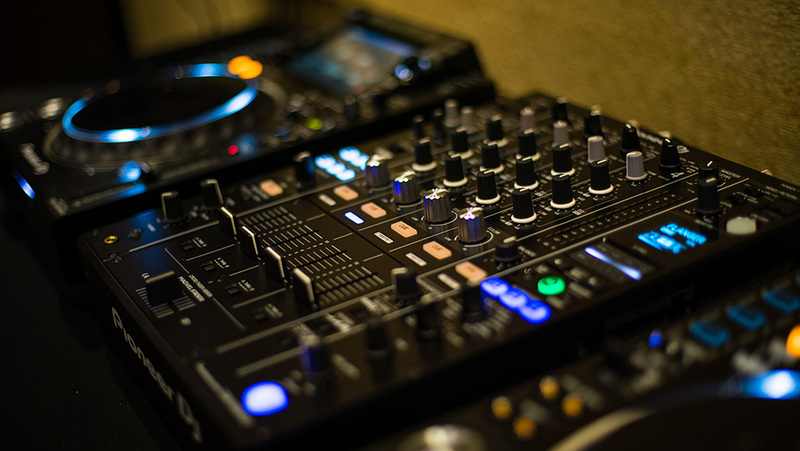 This course is perfect for those who have little to no experience in Djíing. The only thing thatís compulsory is a passion for music, determination and a burning desire to learn. The Course is split into 5 Modules spread over 3 months (2 classes/week of 3 hr duration, 4-6 students per batch, including mandatory practice sessions). This course has only one time payment facility, No EMIs. We are teaching this course using the latest equipment so that our students are well versed with the most up to date technology and can acquire the necessary skills and confidence to work in the most professional environments. 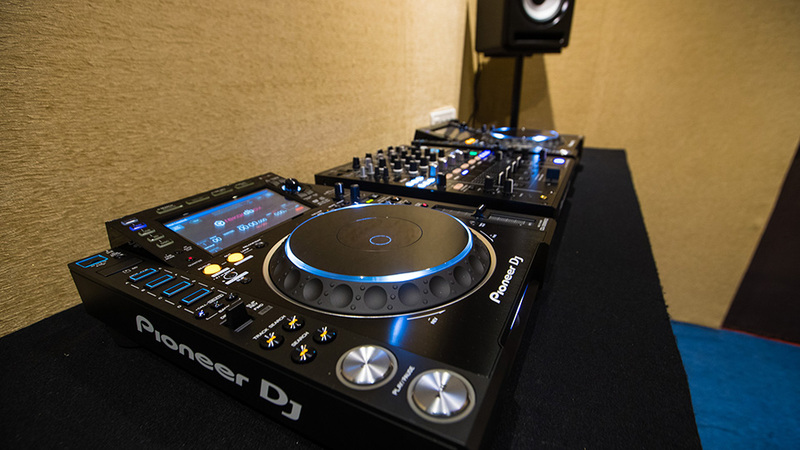 A detailed look at CDJ’s, mixer and speakers. Record, edit and master your first demo.